It's Smart to Lead With Your Heart! Heartitude Works is all about you! You and your leadership success. It offers the inspiration and the action plan to “Add a Little Heart to Your Smarts” and create remarkable results. This easy-to-read handbook provides proven strategies you can put to work today to inspire your team to passionate performance. or just collecting a paycheck. It’s the difference between good and great." 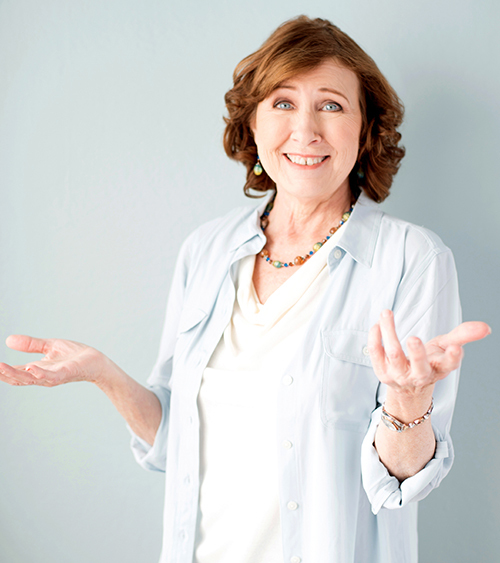 Ruth Rooney is President of Execudome Coaching & Training Company and the founder of Heartitude Works. Her focus is partnering with individuals, teams, and organizations to maximize human potential and productivity. As a speaker and facilitator, Ms.Rooney has received high praise for engaging and inspiring audiences with transformational insights, humor, and practical takeaways. 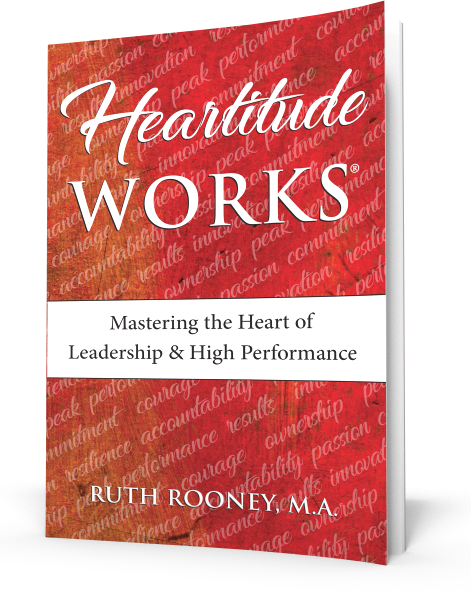 In her first book, Heartitude Works, Ruth calls on her passion for accelerating leadership talent via the power of engaging the heart. Her expertise is derived from more than 20 years of experience in Organizational Development leadership. She was awarded her graduate degree in Management with a specialization in Organization Development from Cambridge College. Ms. Rooney has worked in-house for large and small organizations and has consulted for a variety of firms and industries. Ruth resides between Boston and San Francisco, splitting her time between coasts where she loves to spend time with her two sons, husband, and faithful companion, Ringo.